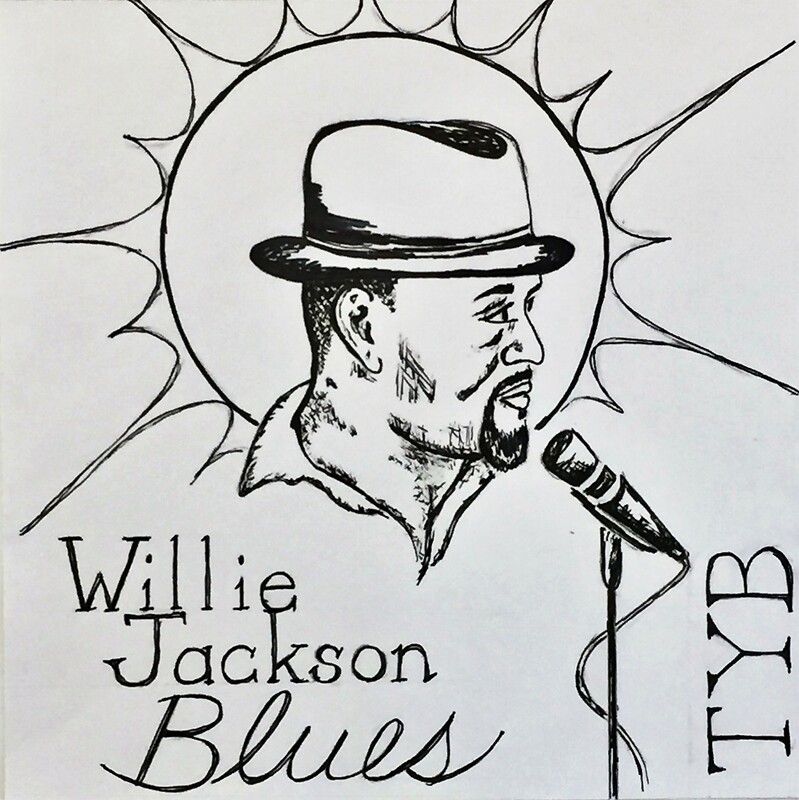 Willie joined other big names in blues such as Mac Arnold to play the 22nd Annual Carolina Downhome Blues Festival in South Carolina. The band was feeling at home back on River Street to play the Low Country Craft Brew Festival 2018. Willie & the band were honored to open for the legendary Mac Arnold at the Stage on Bay on February 9th, 2018. Willie’s daughters and sisters were delighted to meet the Blues Hall of Famer who was once the bass player for Muddy Waters! Willie & the band enjoyed entertaining crowds at the Southern Family Food & Music Festival and the Blues, Jazz & BBQ Fest 2017.